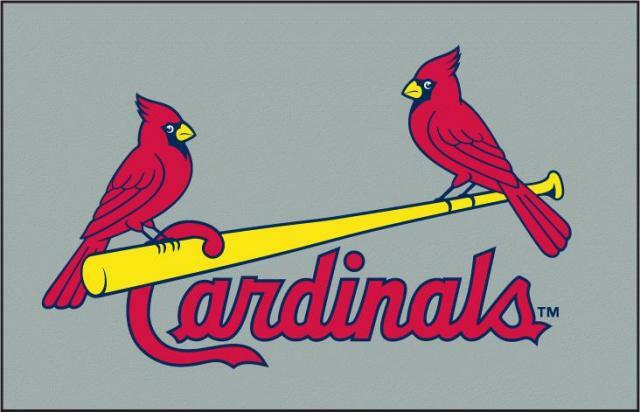 Carlos Martinez tossed five solid innings and knocked in two runs, as the St. Louis Cardinals beat the San Francisco Giants, 7-2, in the rubber match of a three-game series. Martinez (2-3) allowed one run on five hits while striking out six and walking one. Jhonny Peralta hit a two-run homer for the Cardinals, who went 5-5 on a 10- game road trip. Jon Jay, Shane Robinson and Oscar Taveras added an RBI apiece. “To be able to go home 5-5 is a huge accomplishment, especially after losing a real tough one in L.A. that really could have changed the view of this whole trip,” Cardinals manager Mike Matheny said. Madison Bumgarner (9-6) gave up five runs — four earned — on six hits with six strikeouts and three walks over five innings. Bumgarner had the only RBI for the Giants, who went 2-8 on a 10-game homestand. The Cardinals jumped out to a 2-0 lead on Peralta’s homer in the first. Matt Carpenter led off with a walk and crossed the plate on Peralta’s two-out blast to left. San Francisco got on the board in the third. Gregor Blanco doubled to right and raced home on Bumgarner’s single to left. St. Louis responded with three runs in the fourth. Yadier Molina led off with a single and moved to second two batters later on Adam Duvall’s throwing error. Jay followed with an RBI double down the left-field line, and Martinez helped his own case with a two-run single to left-center field. The Giants left the bases loaded in the fifth. The Cardinals took a 6-1 lead on pinch-hitter Robinson’s RBI triple in the sixth. But the Giants got the run back in the bottom half when Tyler Colvin scored on Taveras’ fielding error. St. Louis put another run on the board in the seventh to make it 7-2.